Most residents can name only a handful of the dozens of important services Macon County provides them. 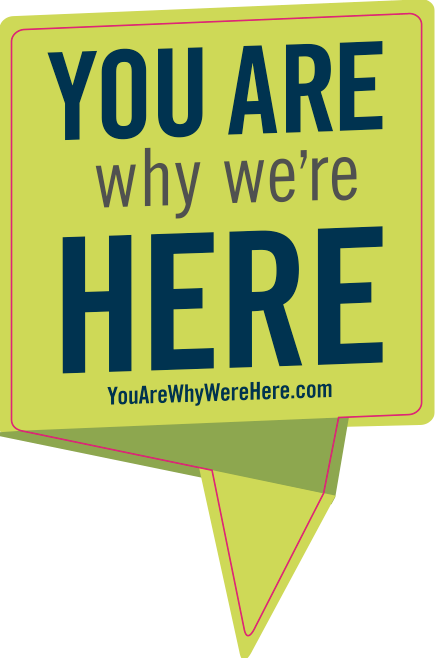 So the ACCG has lauunched the You Are Why We’re Here communication campaign to raise the visibility of lesser-known county-provided services. The site also features a page where residents can type in their county’s name to instantly see Macon County-specific information, like a list of current officials, population statistics, contact information, meeting times and more.